The puristic building complex stands conspicuously on Rheinstrasse in Bregenz. The administrative headquarters of the company are housed in a building suffused with light. 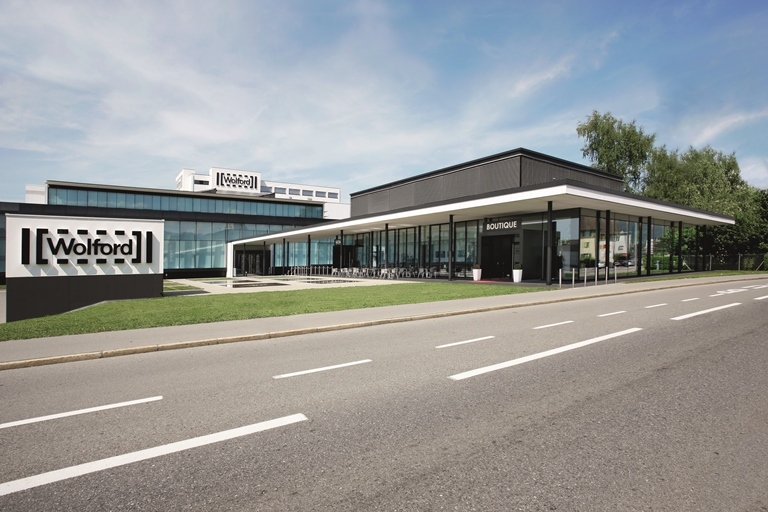 The production area is connected to it, embedding Wolford’s core competence in knitting technology. Manual work and high-tech are fused, driven by our high focus on quality. The City of Bregenz with its 30,000 inhabitants is the provincial capital of Vorarlberg. The federal province of Vorarlberg is one of the highest-performing economic regions in Europe, featuring numerous companies which are global market leaders and a strong tourism sector. Vorarlberg boasts an export ratio of 60%, the highest export rate of any federal province in Austria. From an international perspective, its export performance is at the same level as the economically strong regions of Bavaria and Baden Württemberg. 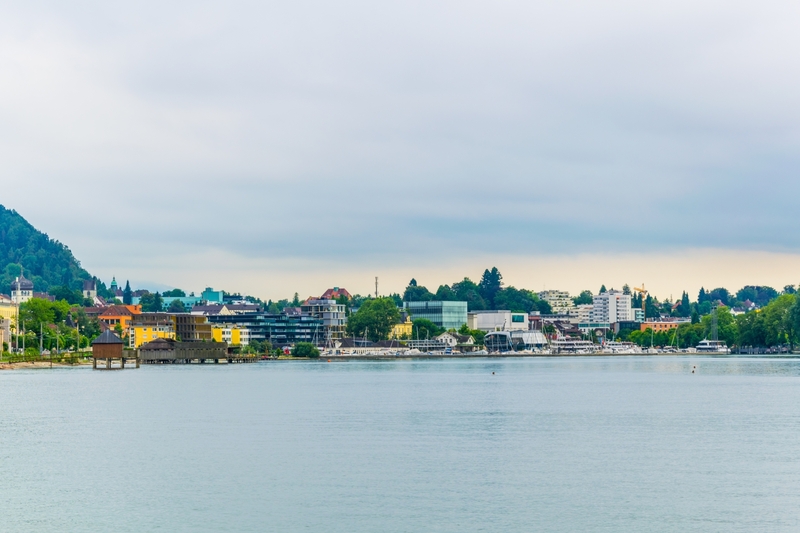 Geographically speaking, Bregenz is located directly on Lake Constance in the middle of the Alps in the border quadrangle where Austria, Germany, Liechtenstein and Switzerland come together in the heart of Europe. Bregenz is internationally famous, particularly for its festival hall and impressive lakeside stage. In addition to its cultural offering, Bregenz fascinates people thanks to its multi-faceted nature and comprehensive leisure facilities. In particular, Lake Constance offers many opportunities for a relaxing evening. The “Pfänder” – the local mountain dominating the landscape – is always a highlight both in summer and in the winter season, and thrills people by offering a fantastic view of the Rhone Valley, Lake Constance and the Swiss mountains. 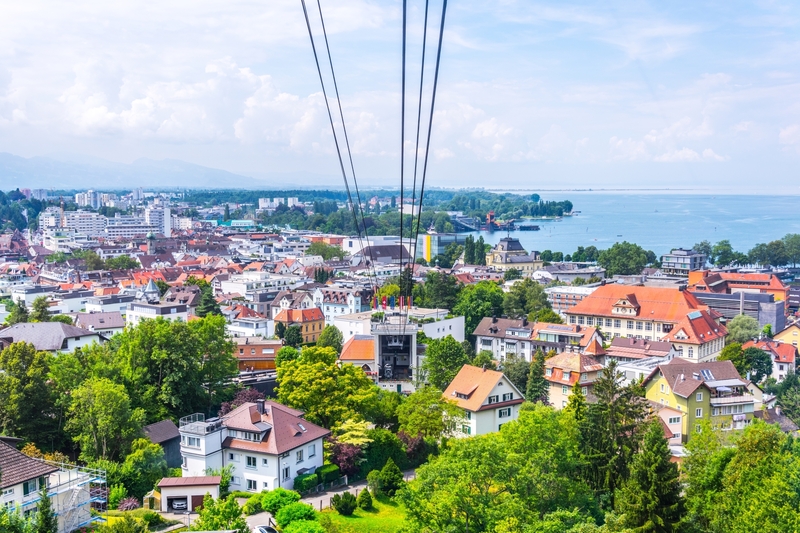 Moreover, Bregenz and the surrounding region, especially the cities of Dornbirn and Feldkirch, offer an extensive and convincing culinary offering as well as food, dining and shopping facilities.